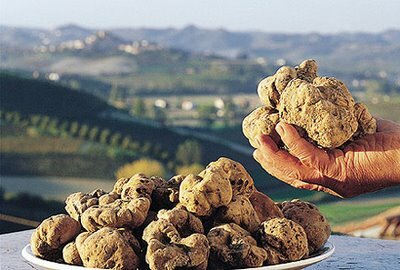 ….You can spend a day in the lands of the great wines and homeland of the truffle, today the destinations of international turism. 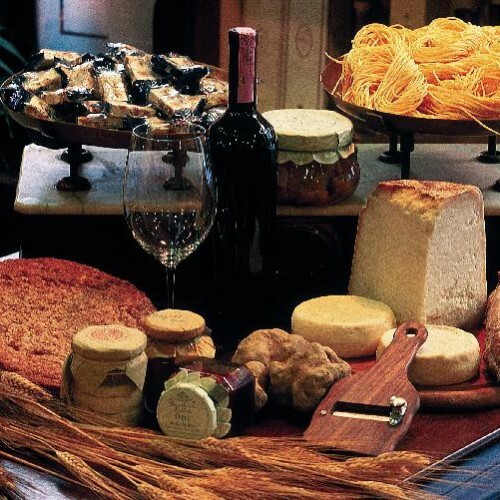 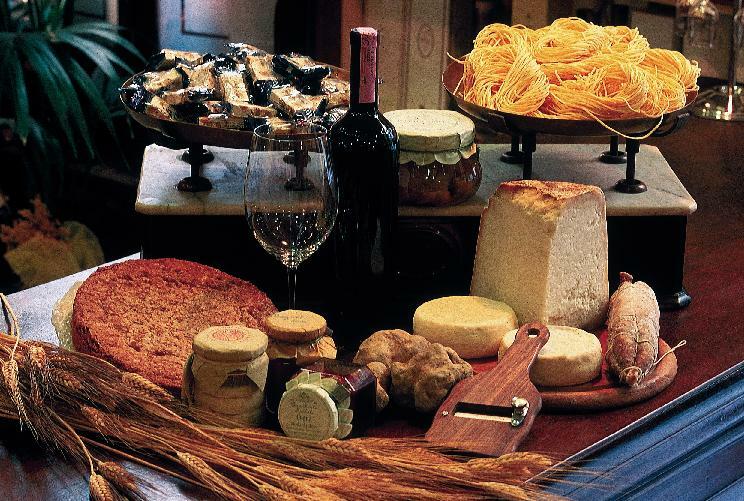 with meals perfumed with Truffle of Alba, the famous cheese of Alta Langa and the delicious confectionery based on hazelnuts. 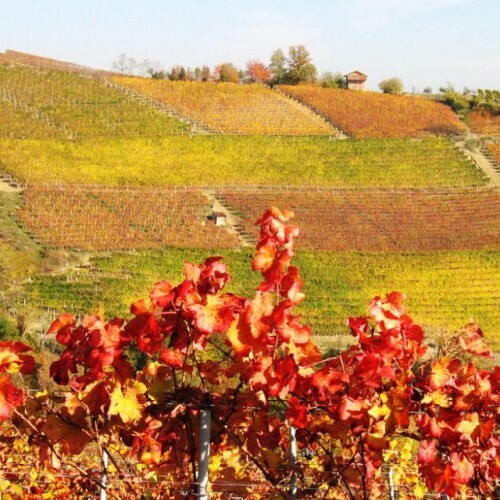 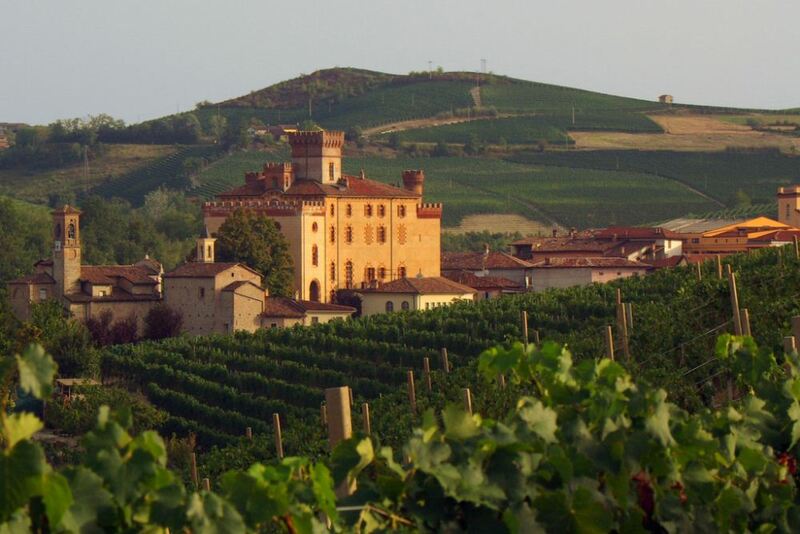 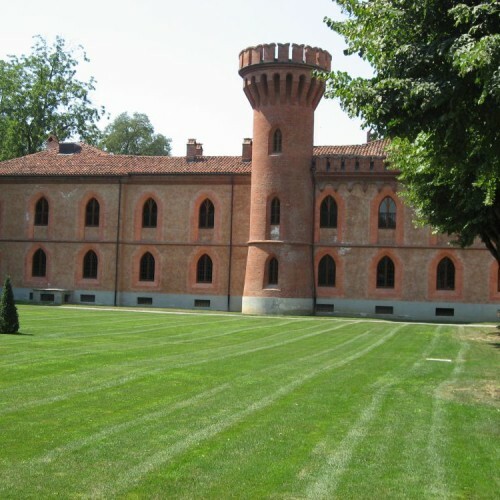 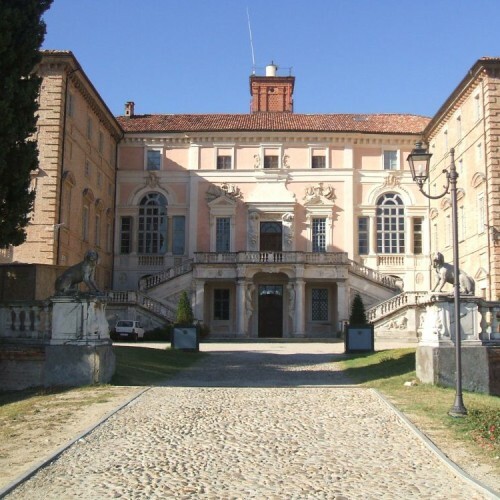 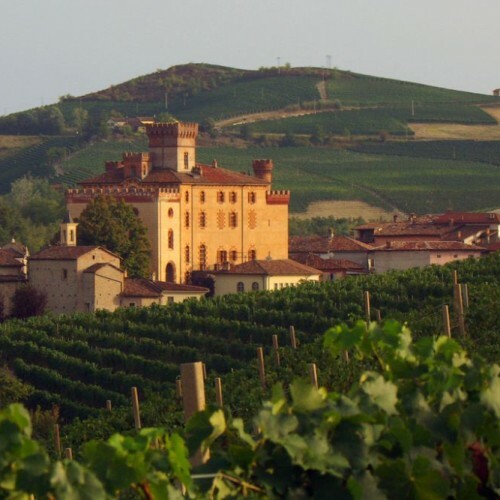 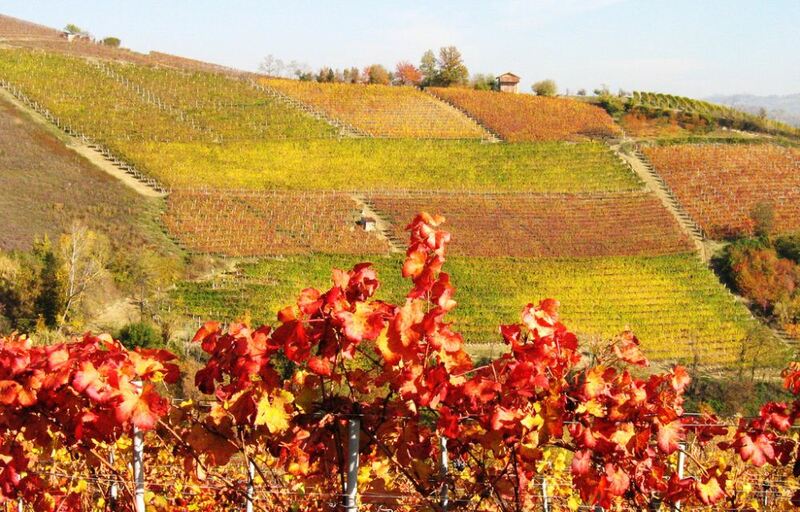 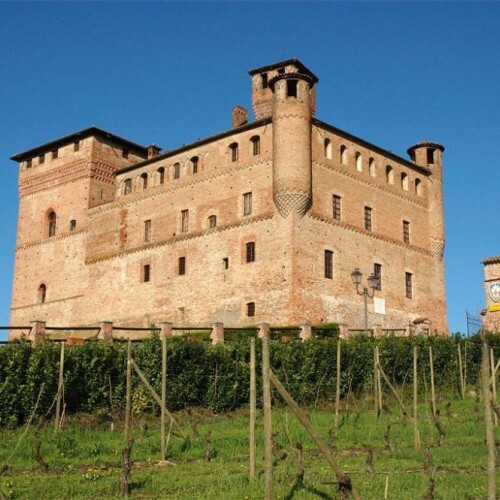 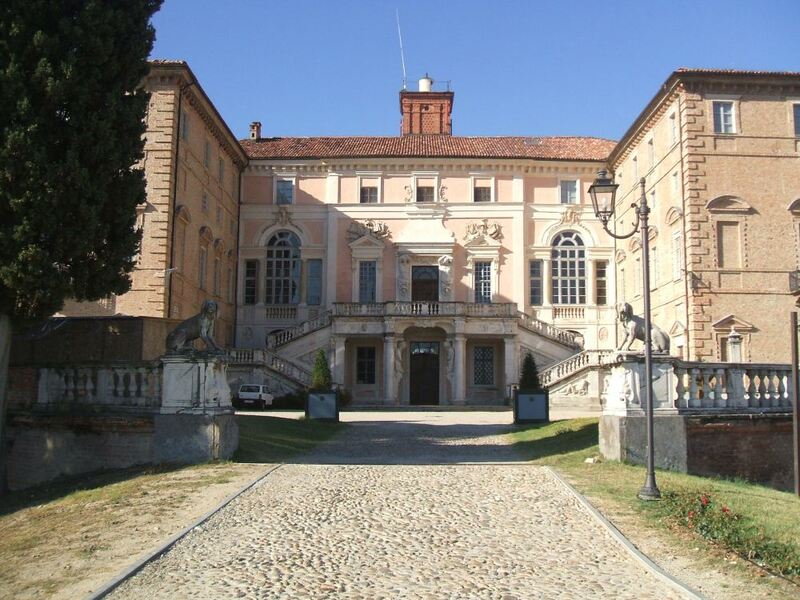 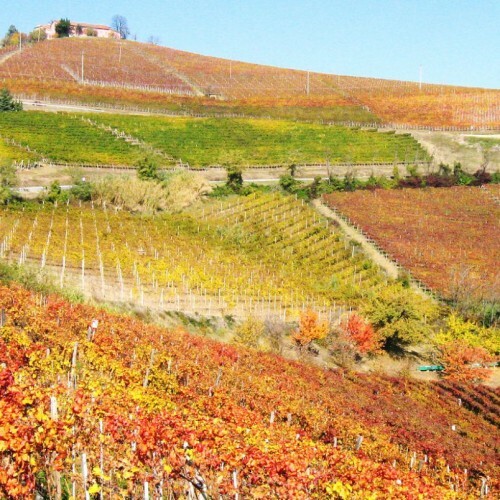 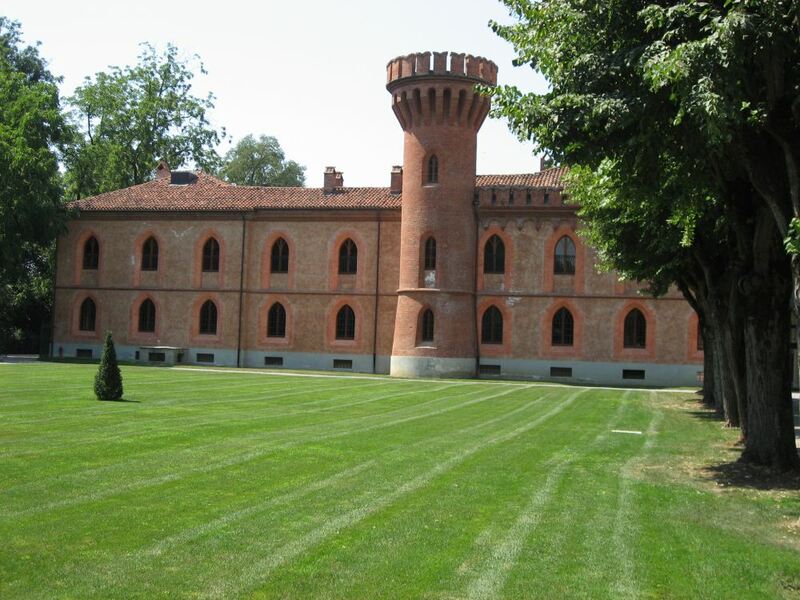 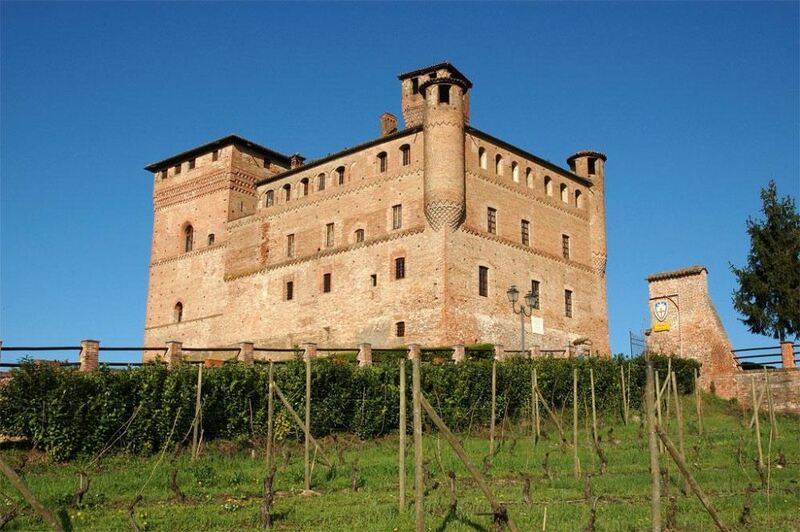 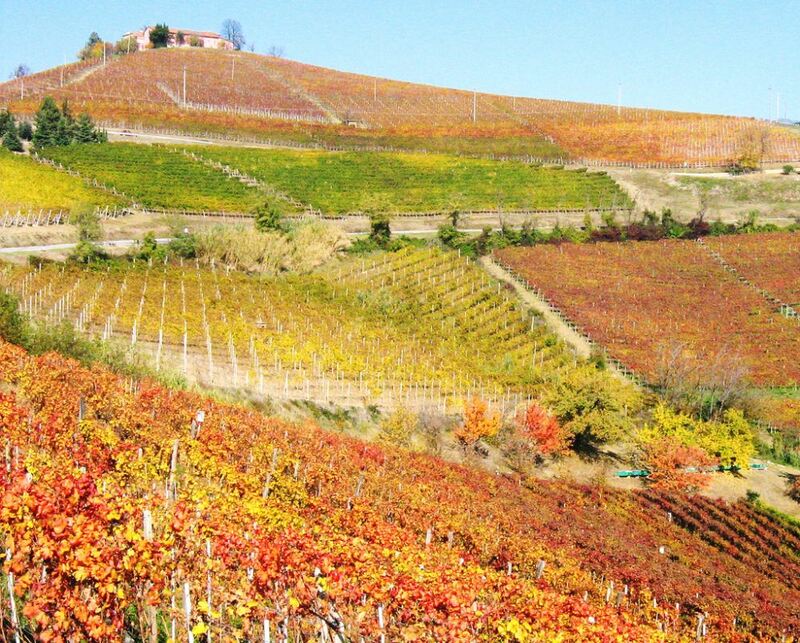 of Dogliani with its wine, Dolcetto, and then going to Serravalle, finally getting to Grinzane Cavour where there is the Castle of Cavour and Sabaudian residence of Govone.